Vocus Group (ASX:VOC) has announced it will separate its enterprise and wholesale business units. The move will see the telecommunications provider claim four reportable operating segments: enterprise and government, wholesale and international, consumer and New Zealand. The changes come as a result of Vocus’ transformation program and are intended to allow sufficient senior executive focus on the opportunities within these segments, the company told shareholders on 15 January. Chief executive for enterprise and wholesale, Michael Simmons, will lead the wholesale and international segment. Simmons joined the Vocus board via the merger with M2 Group in 2016. In January 2017, Vocus announced he would be temporarily heading up the enterprise and wholesale business in Australia until a permanent replacement was found. Scott Carter, chief executive for consumer will lead the enterprise and government segment. Carter also joined Vocus in February 2016 through the merger of M2 Group in 2016. 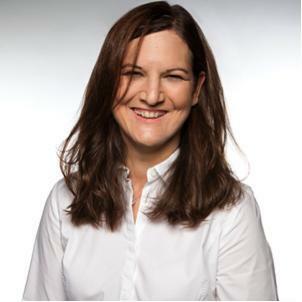 Former general manager sales and marketing at AGL Energy, Sandra de Castro, joins Vocus as chief executive for consumer. She has also worked for the National Australia bank. According to Vocus, she was instrumental to the customer-driven transformation of NAB, and the rapid digital transformation at AGL. “The acquisition of Nextgen has opened new markets and presented significant growth opportunities to the group across all business segments and channels,” Group chief executive officer, Geoff Horth, said. 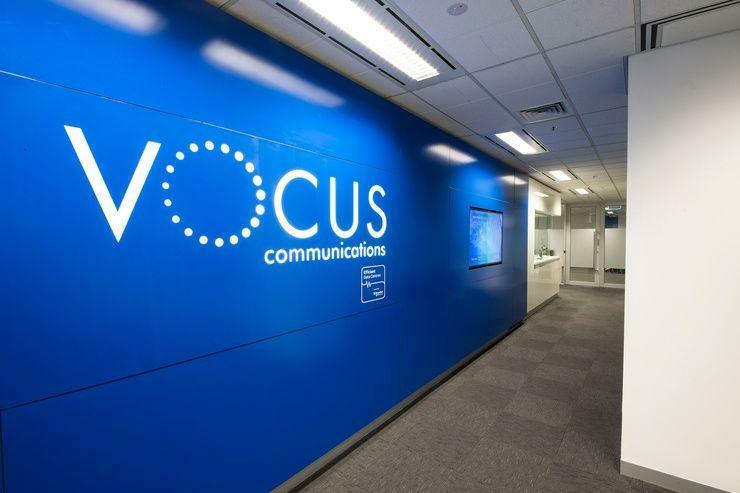 “The opportunities available in Vocus’ domestic wholesale business, combined with our investment in the Australia Singapore Cable, warrant the creation of a dedicated wholesale and international division and will ensure that we have the focus, products and service proposition to be the provider of choice to customers in this important market," he said. In August 2017, Vocus announced a review of non-core Australian assets for potential divestment options. In an investor update issued on 23 October 2017, the Vocus board determined that the Vocus New Zealand (VNZ) business would be prepared for sale. The company also said at the time it was finalising the appointment of advisors and aiming to complete a sale by the end of the 2018 financial year. At the time, the company also said its board had made progress with its review of its non-core Australian assets, and had appointed advisors for the sale of its Australian data centre assets. The move to sell off large chunks of its business came at a difficult time for the publicly-listed telecommunications provider, which was set to face down a proposed class action by law firm, Slater and Gordon, which alleges that the publicly-listed telco misled shareholders over its FY17 financial guidance. The company posted total revenue of $1.82 billion for the 2017 financial year.